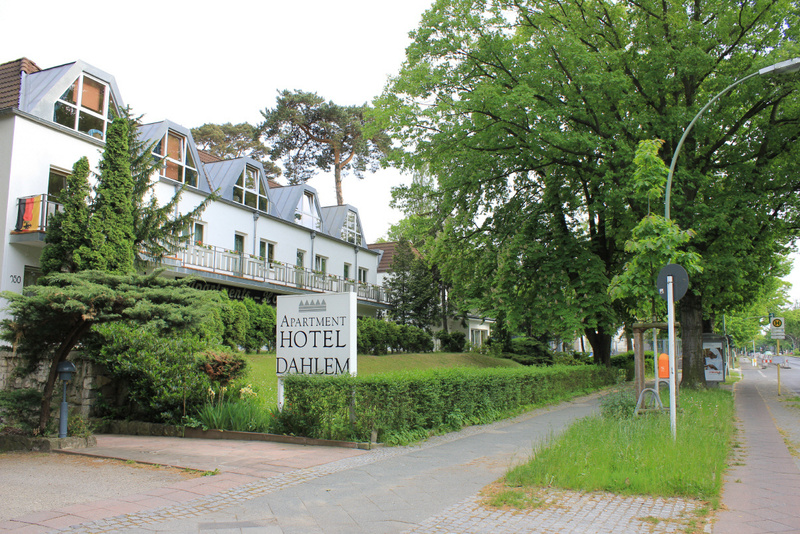 The Apartment Hotel Dahlem is one of the nicest areas in Berlin - on the edge of the Grunewald forest. With its convenient location close to the city, just 20 m from the U.S. Embassy here provides an excellent place to stay. It is 10 minutes from the Kurfürstendamm, the radio tower and the ICC exhibition center. The house has 10 apartments with 30 square meters and 5 new modern loft apartments, which provide her with individual setting for cozy hospitality at moderate prices. "In our family-friendly and animal-loving home, would enable the guests feel at home"
All apartments are equipped with a living / sleeping room, hall, tea and coffee kitchen and bathroom. In addition to the usual standard, they have cable TV, phone and free Wi-Fi. 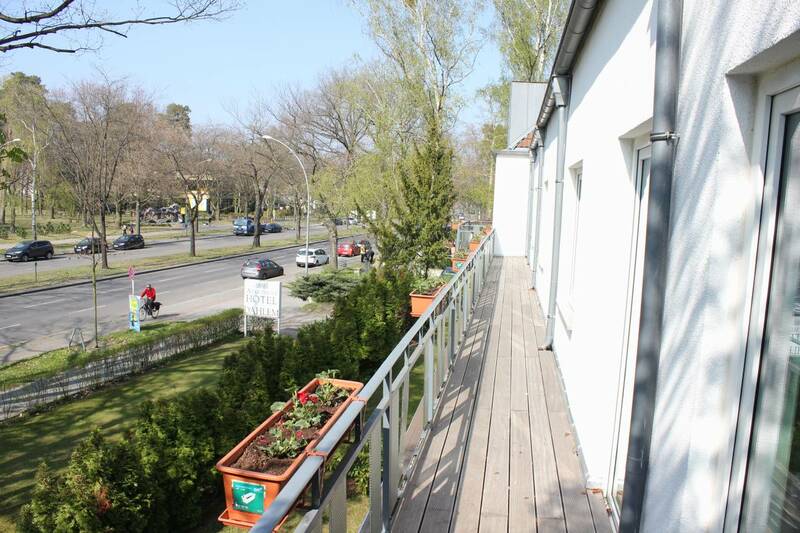 The Apartmenthotel Dahlem is located in a very green district of Berlin with many nearby parks and lakes. Despite the green location, our hotel has a very traffic-favorable location. You can reach the KuDamm, Radio Tower or the ICC exhibition ground 10 minutes. Every morning, our breakfast room awaits you with a delicious rich breakfast in a familial atmosphere. In addition to cable TV and telephone, our house also offers a free and fast internet connection via a Wi-Fi connection. Would you like to take your four-legged traveler to Berlin? No problem! At our hotel your lovely four-legged family members even stay free. For those arriving by car, camera-monitored parking is available in the backyard of our apartment hotel.